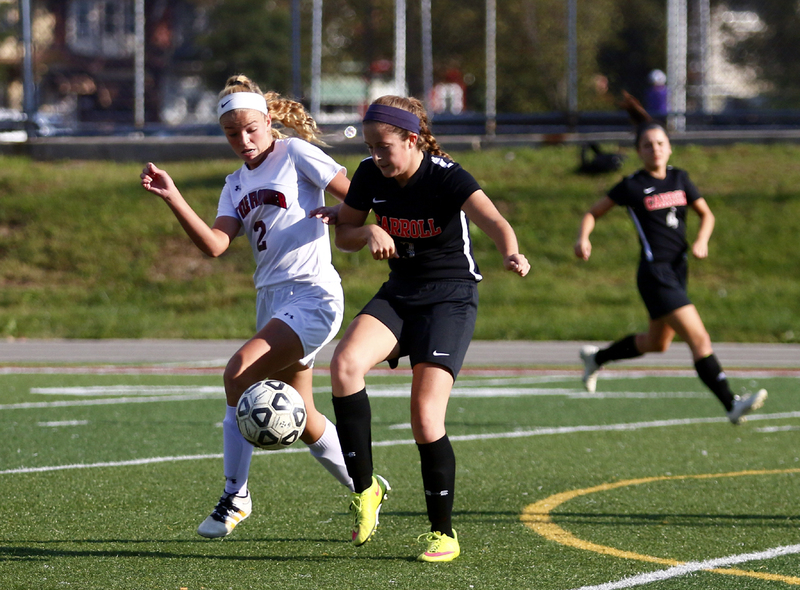 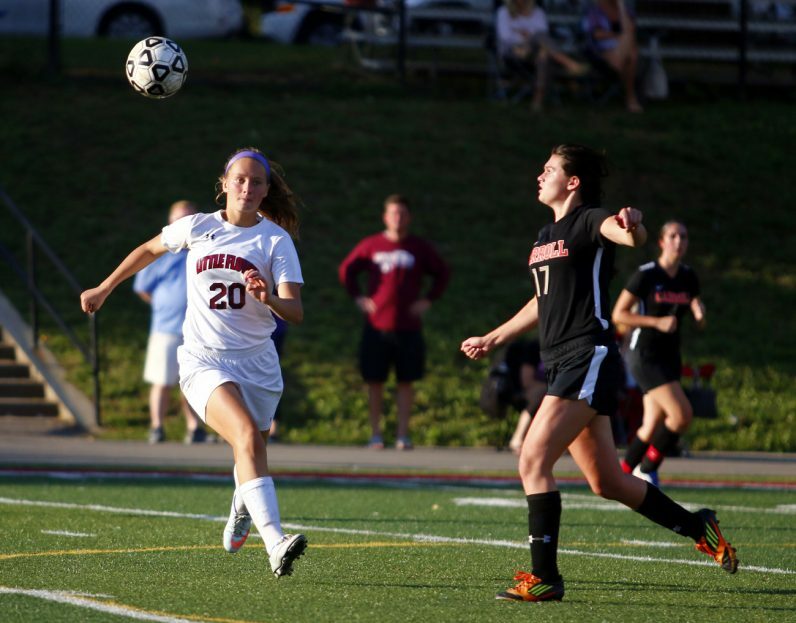 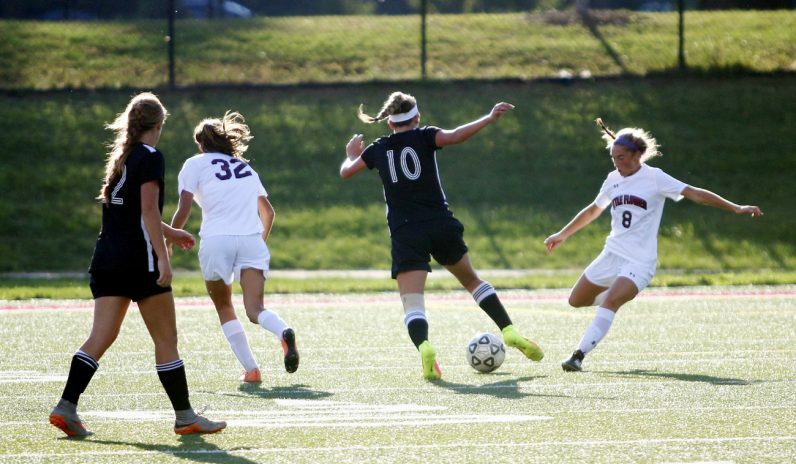 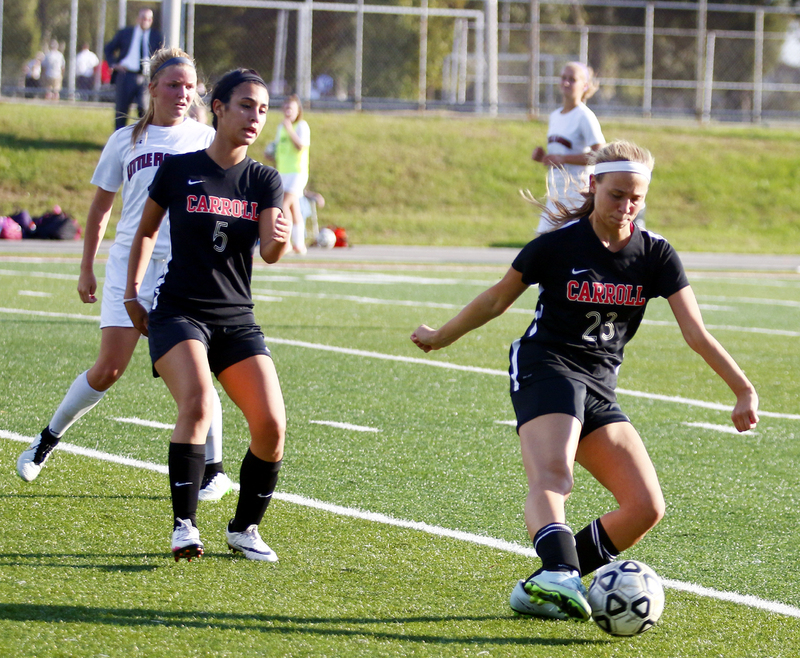 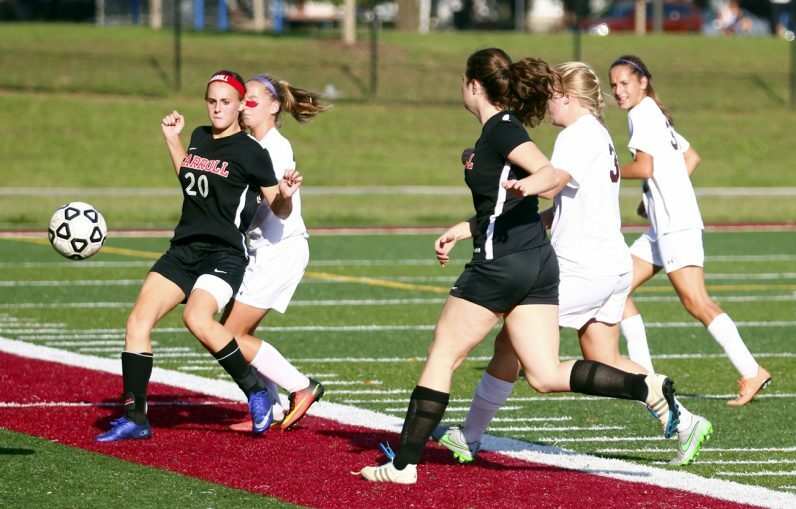 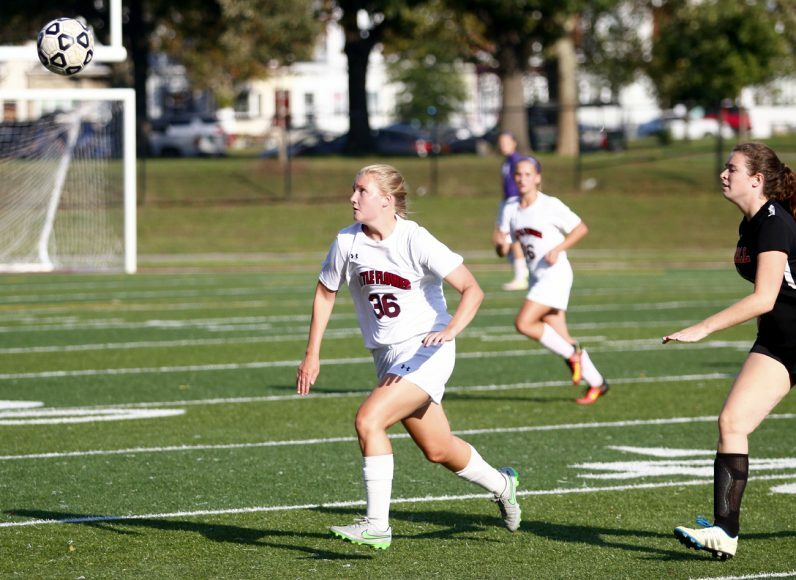 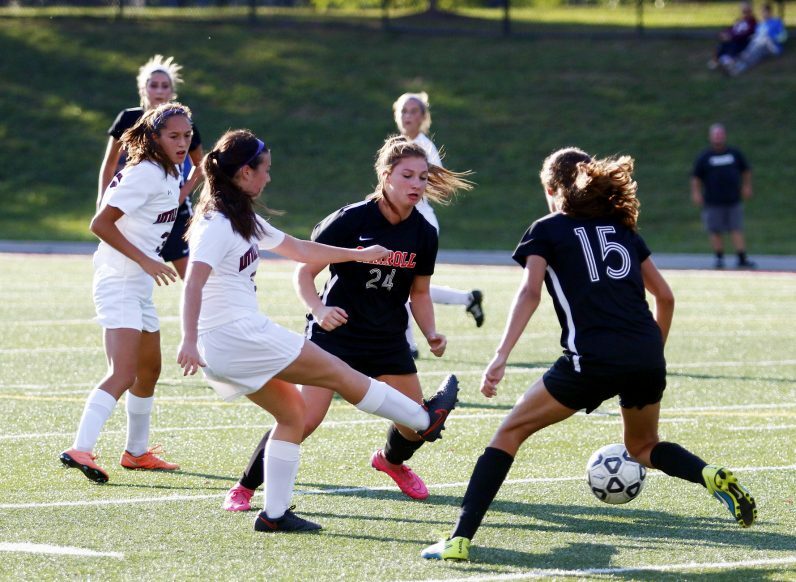 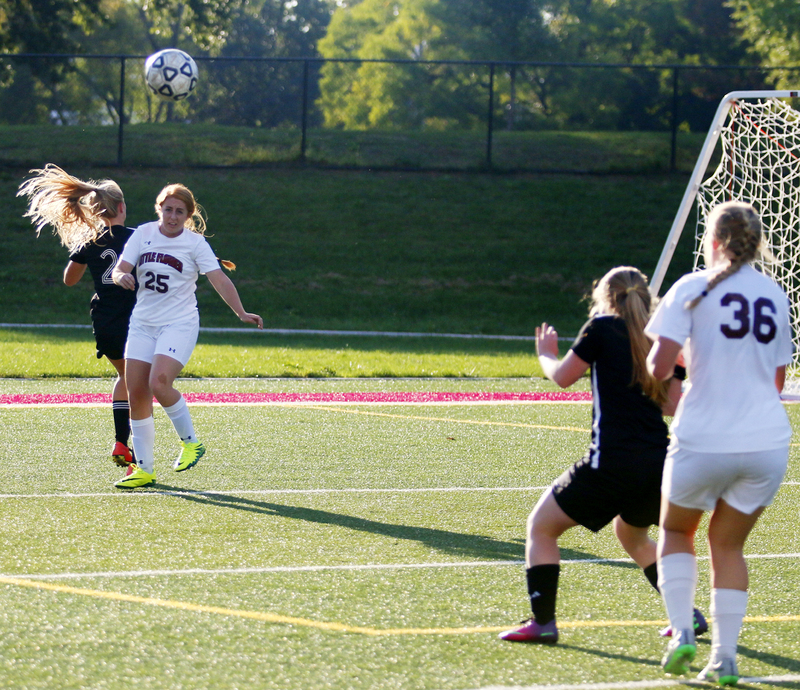 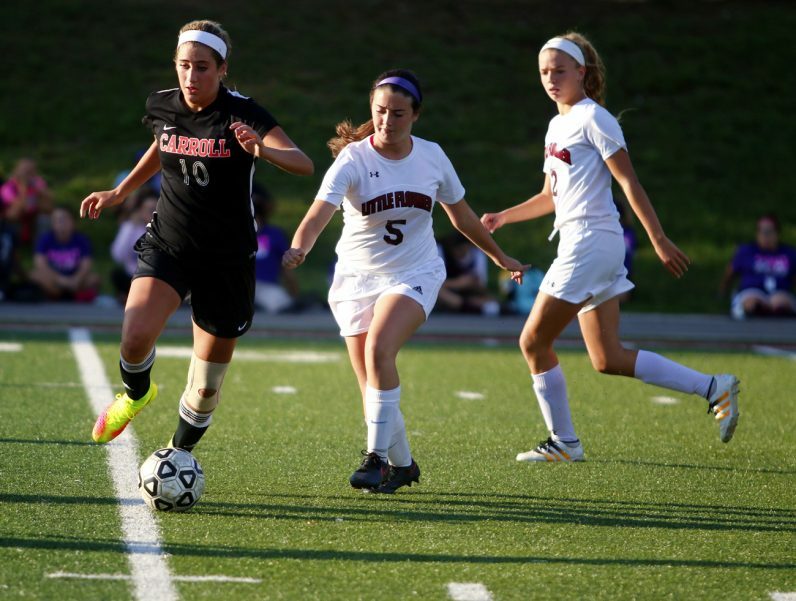 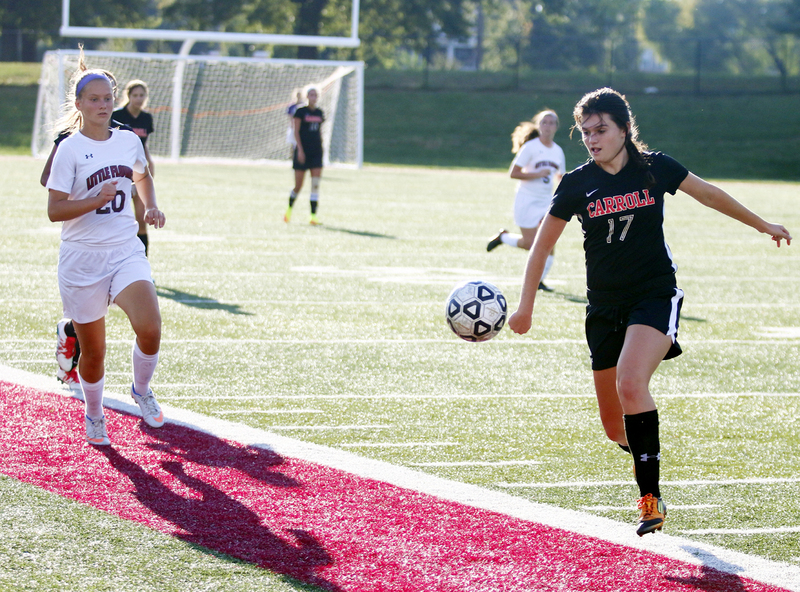 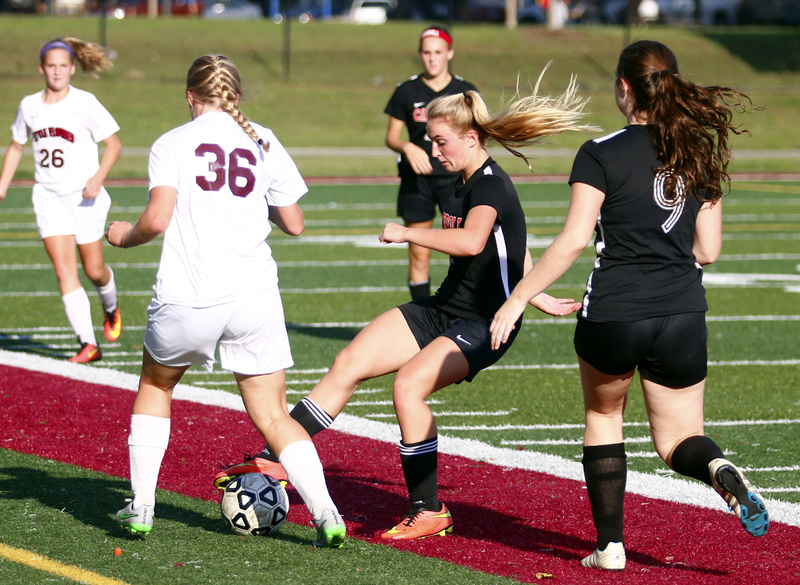 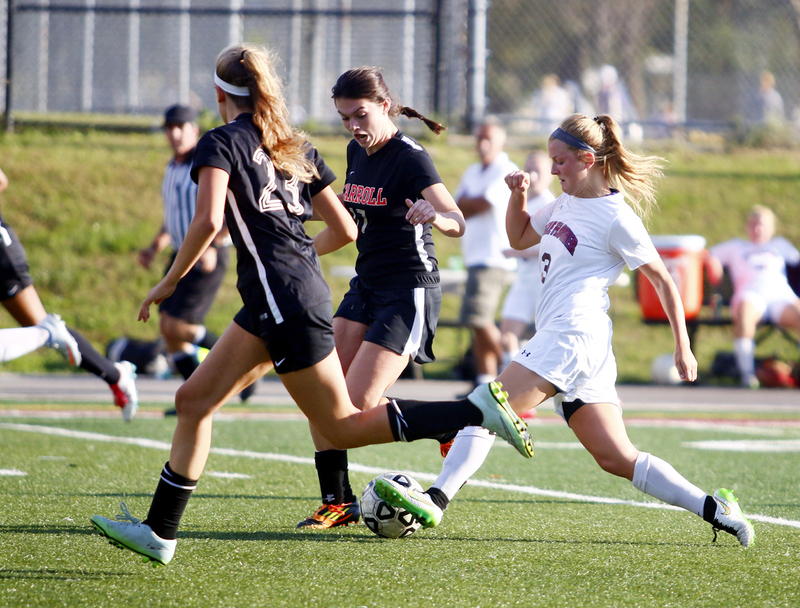 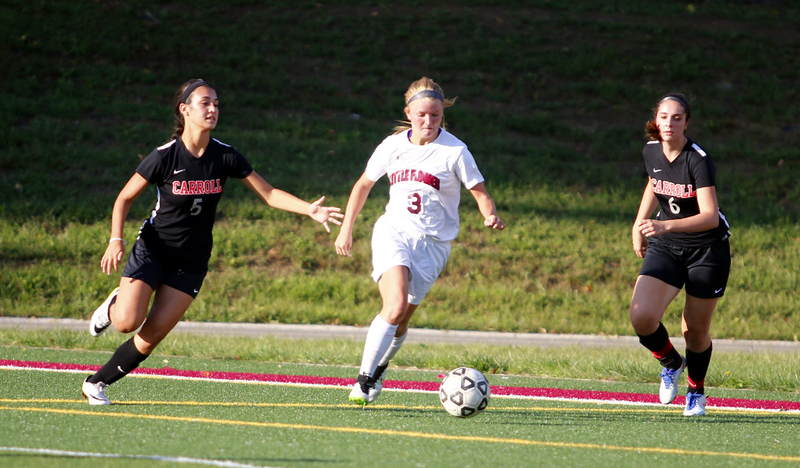 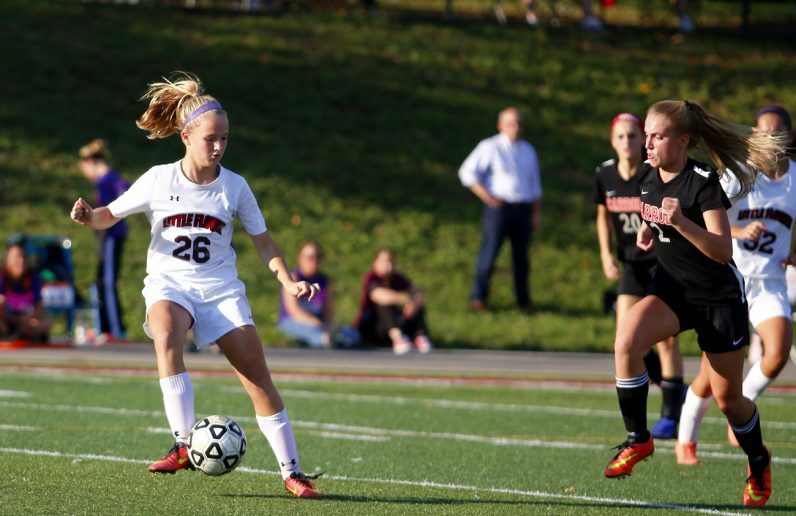 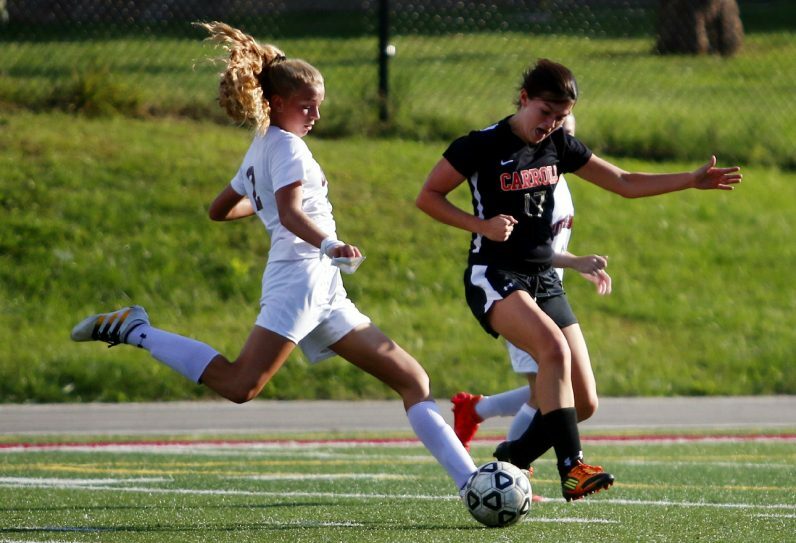 Little Flower senior Cailey Plath moves the ball downfield en route to her third goal of the game against Archbishop Carroll, leading her team to a 4-0 win Oct. 3. 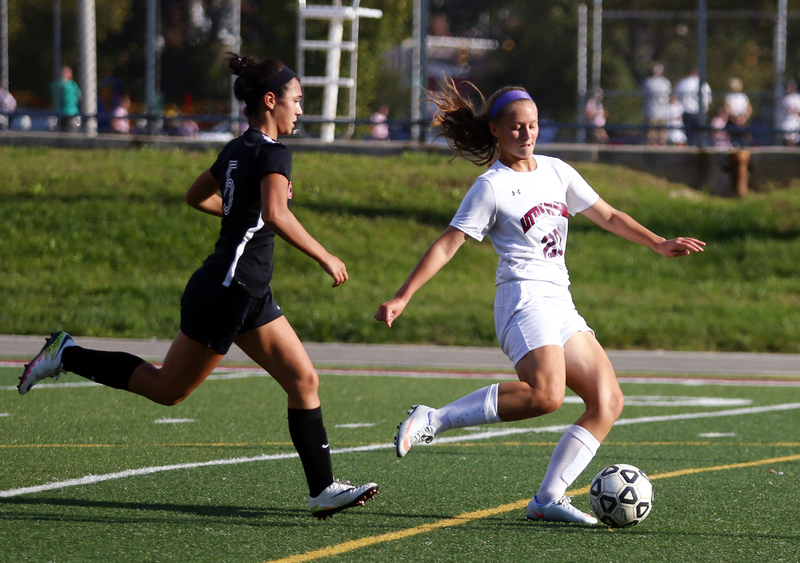 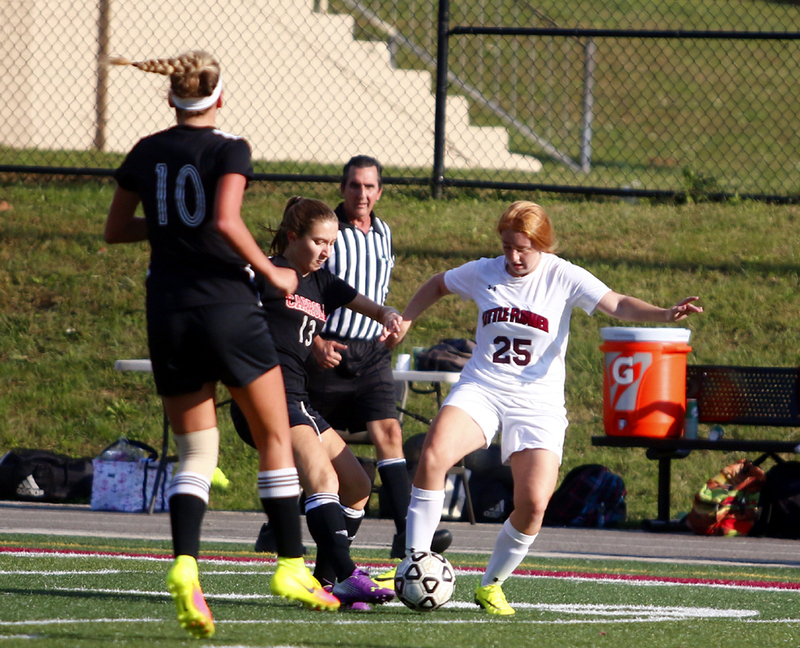 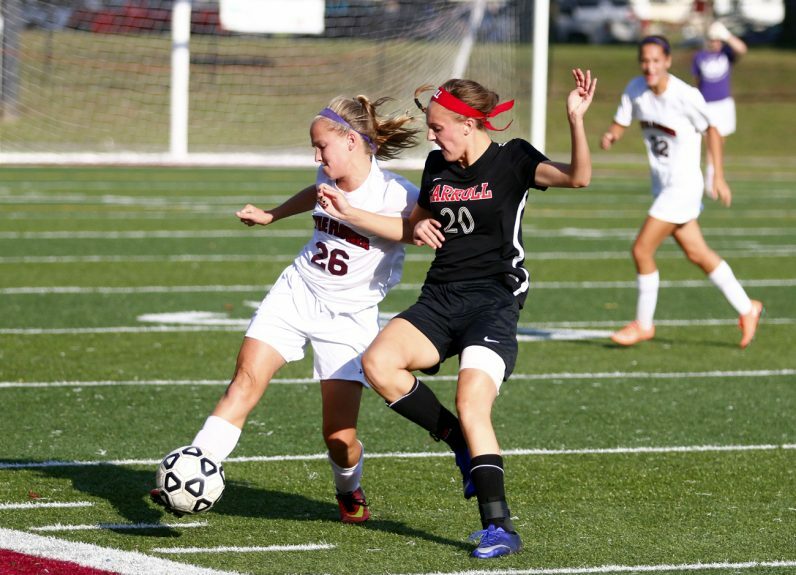 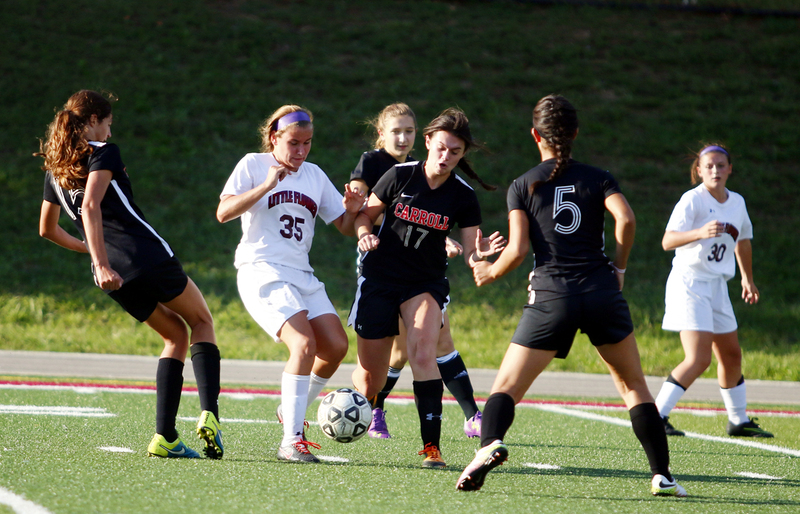 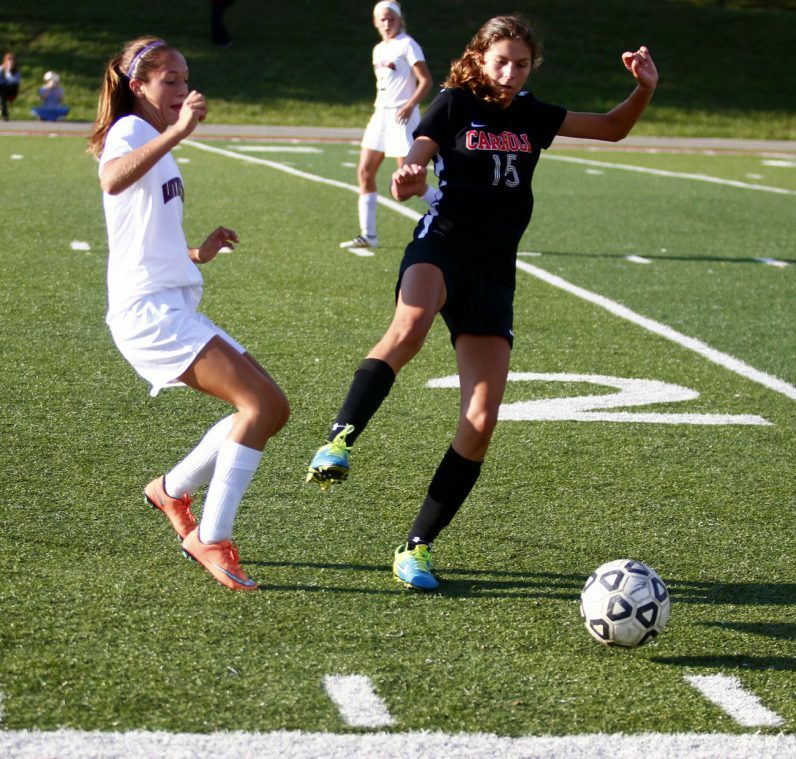 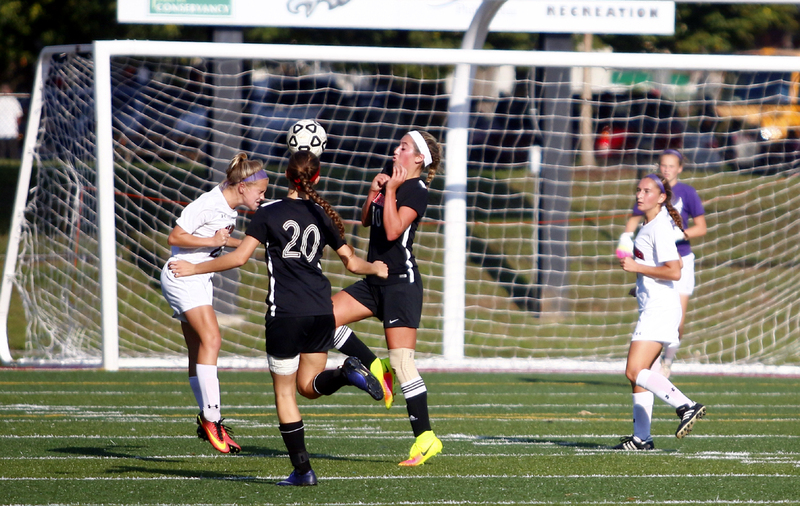 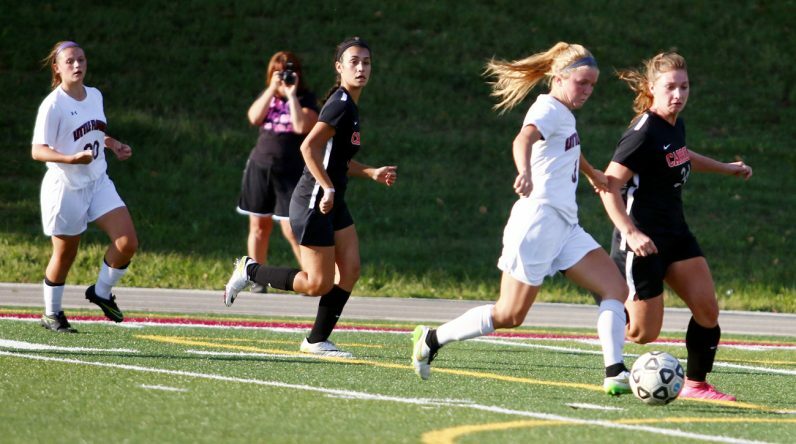 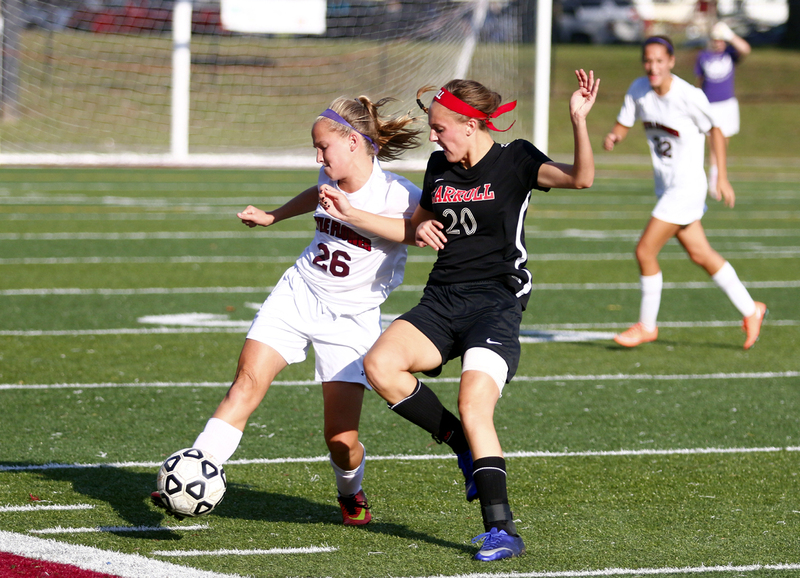 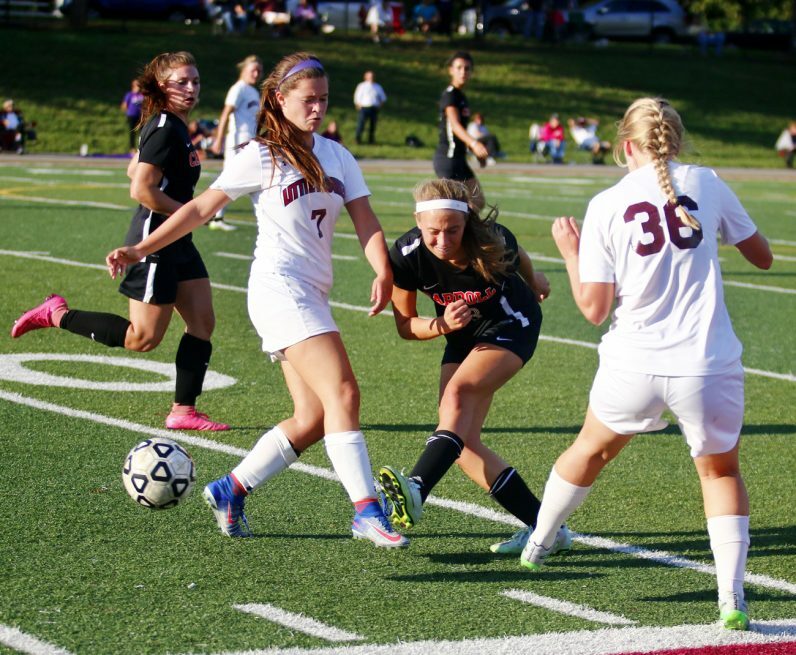 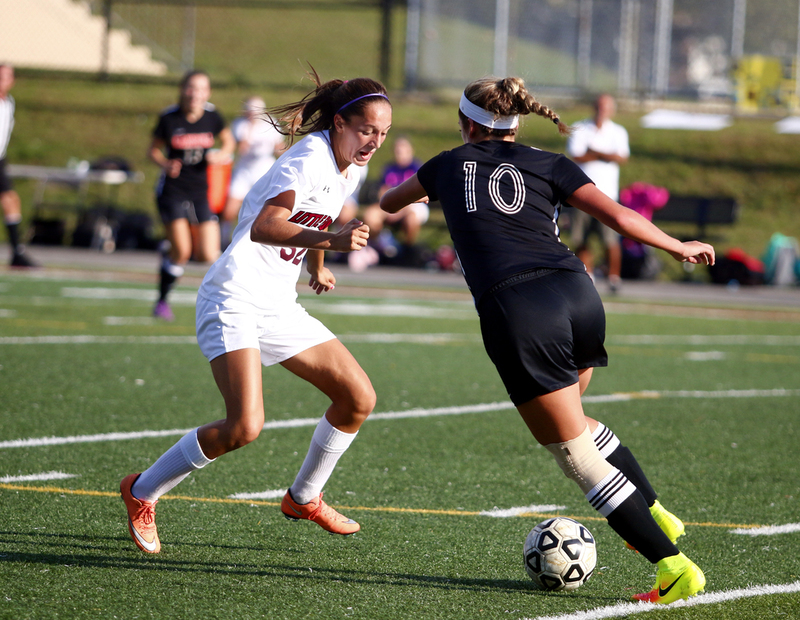 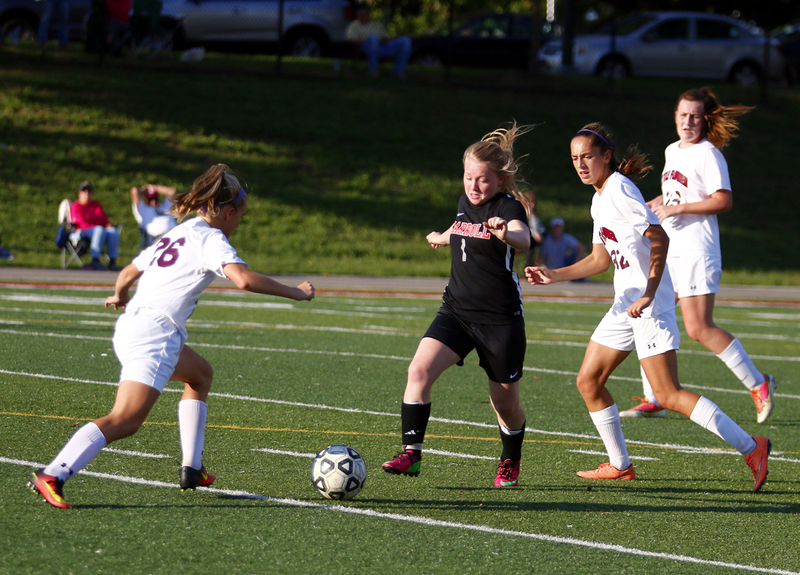 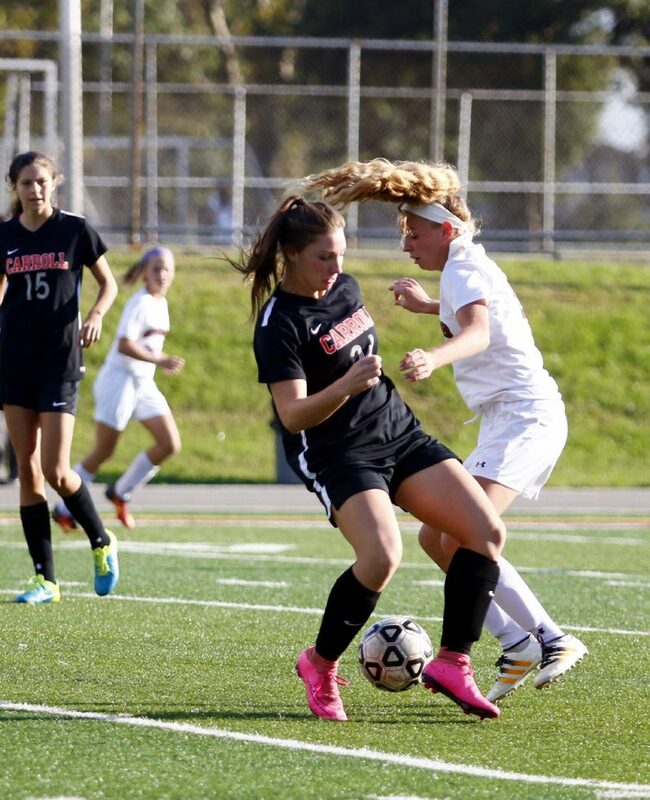 Little Flower senior Cailey Plath takes control of the ball. 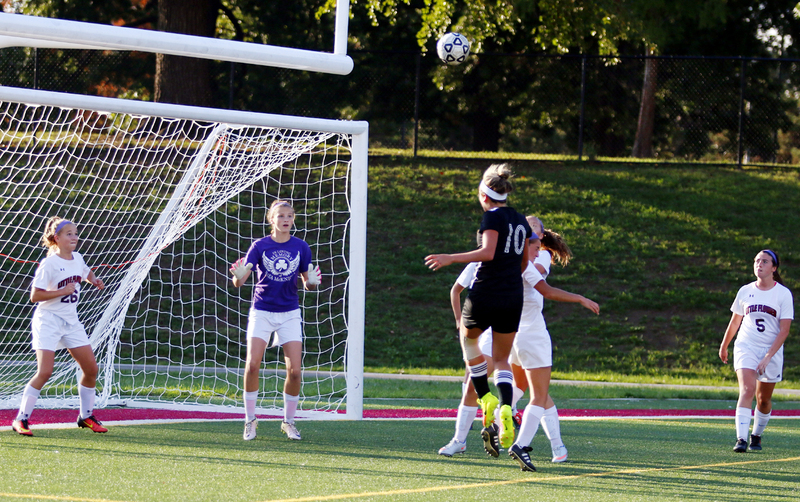 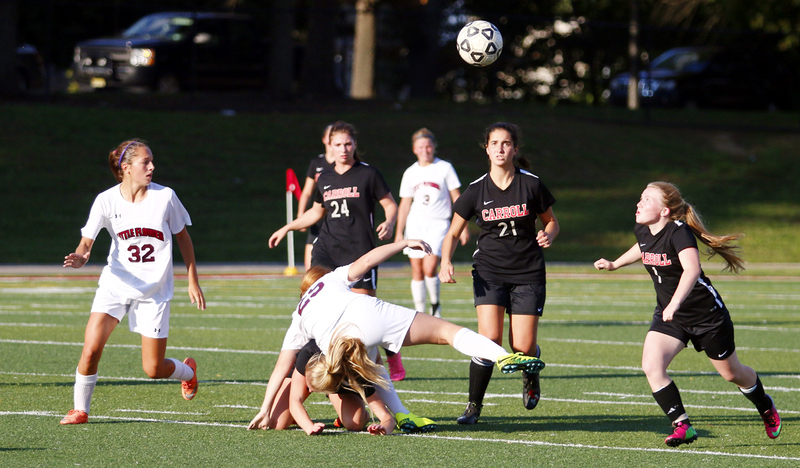 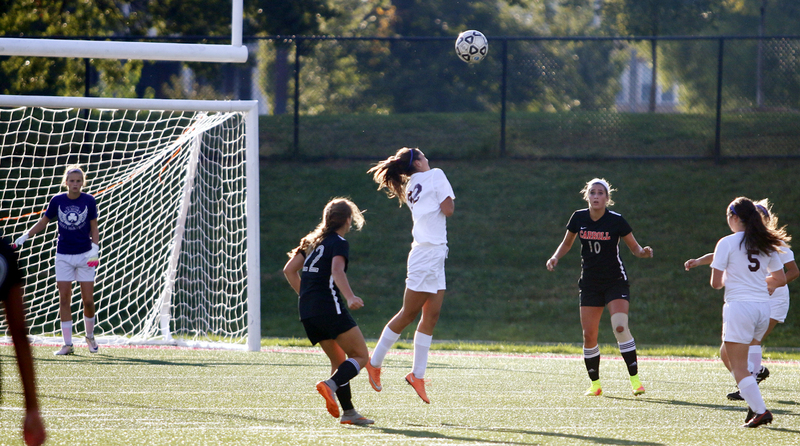 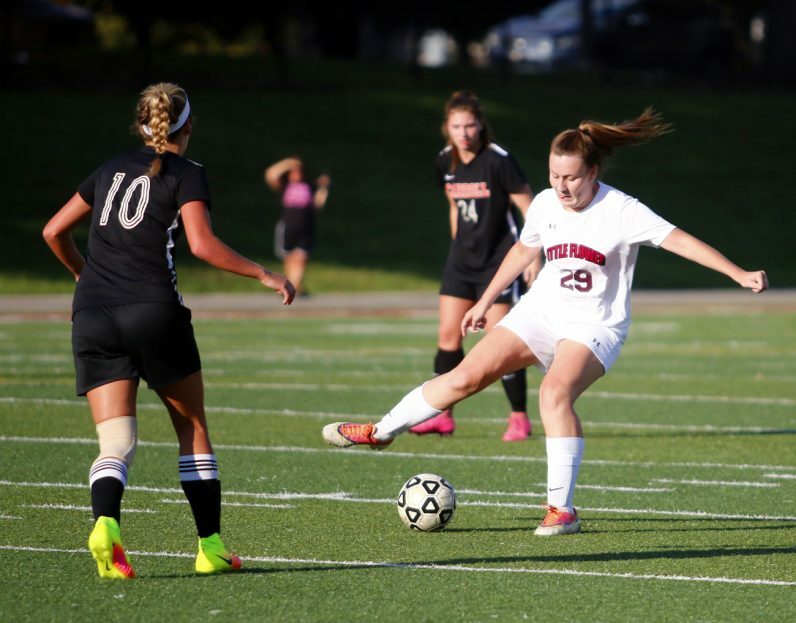 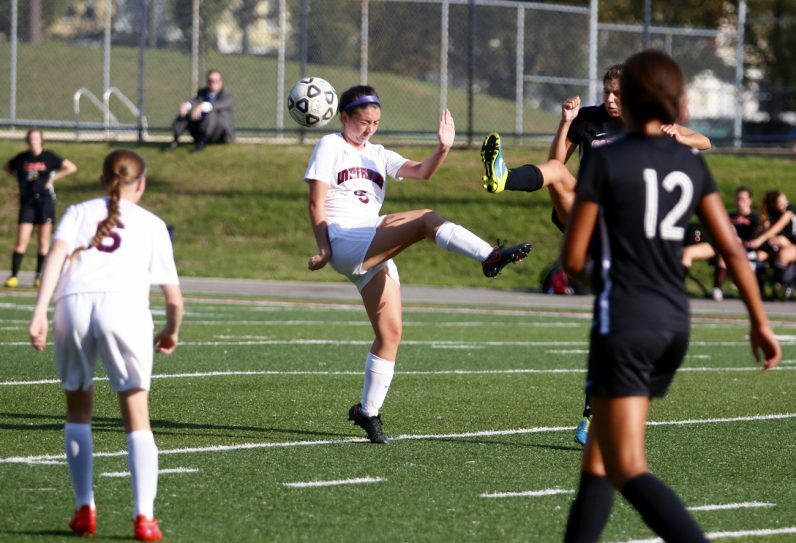 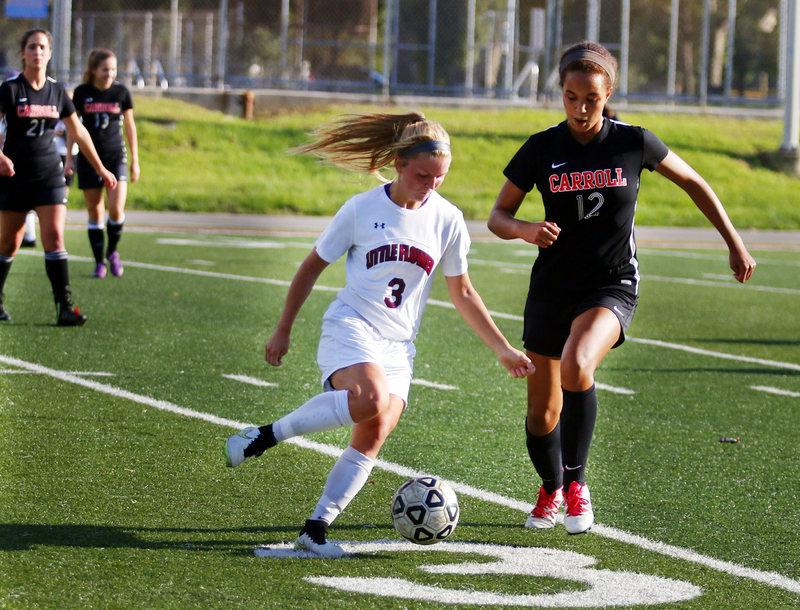 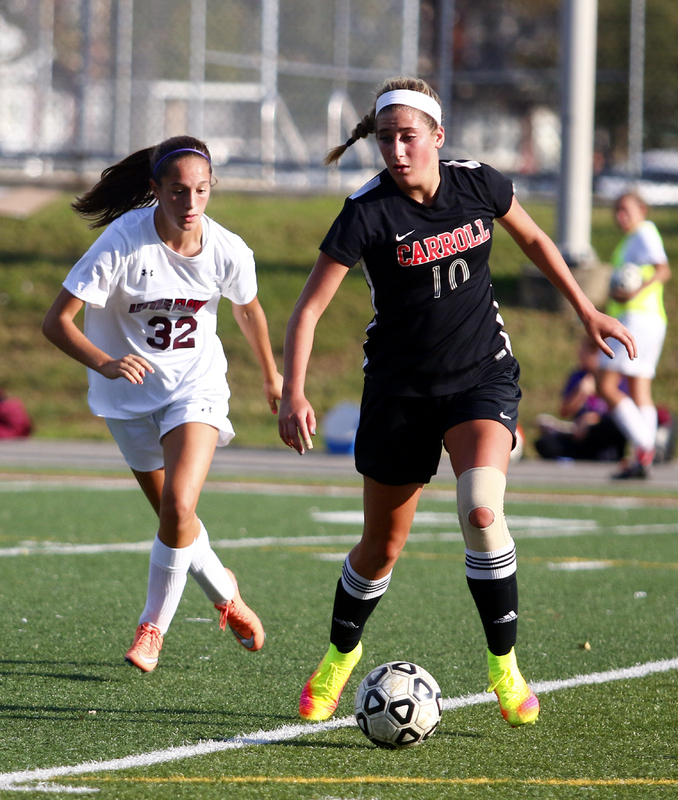 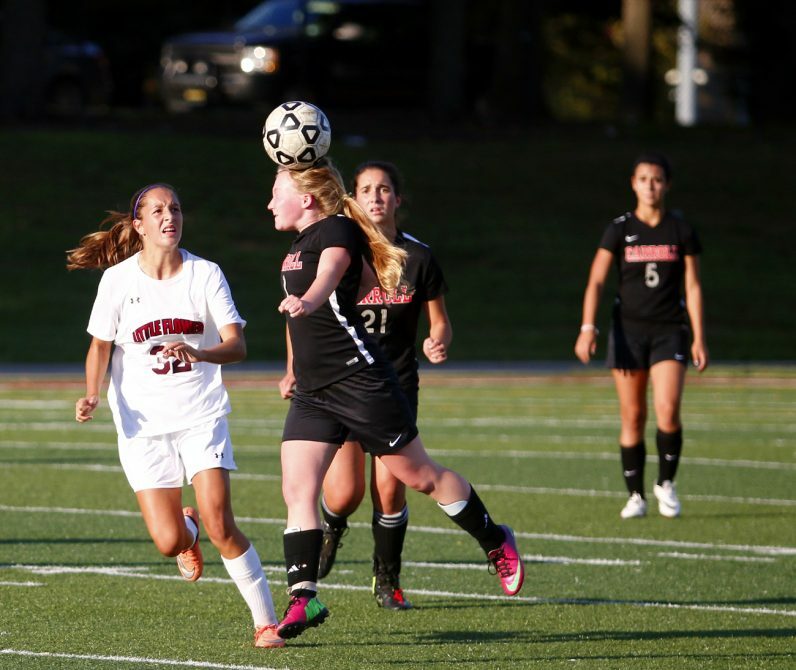 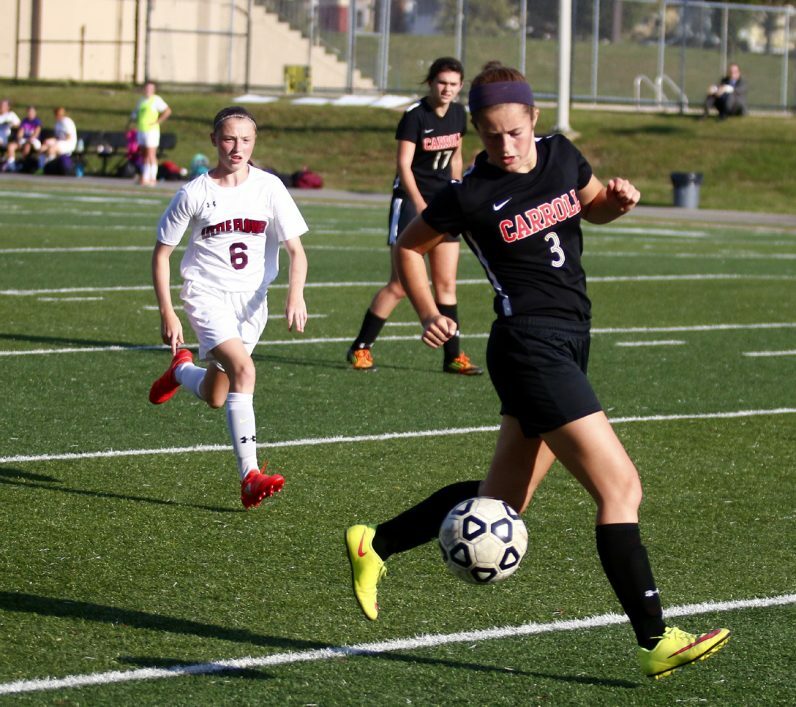 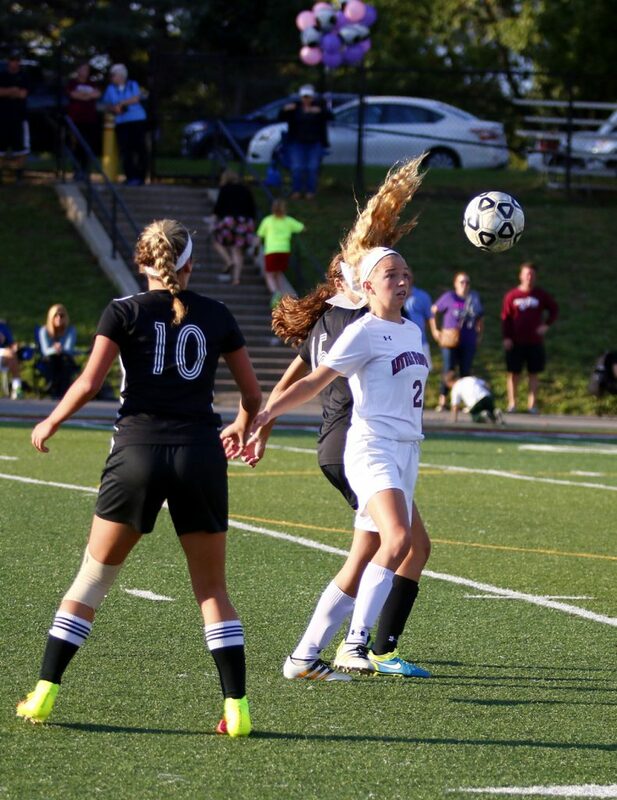 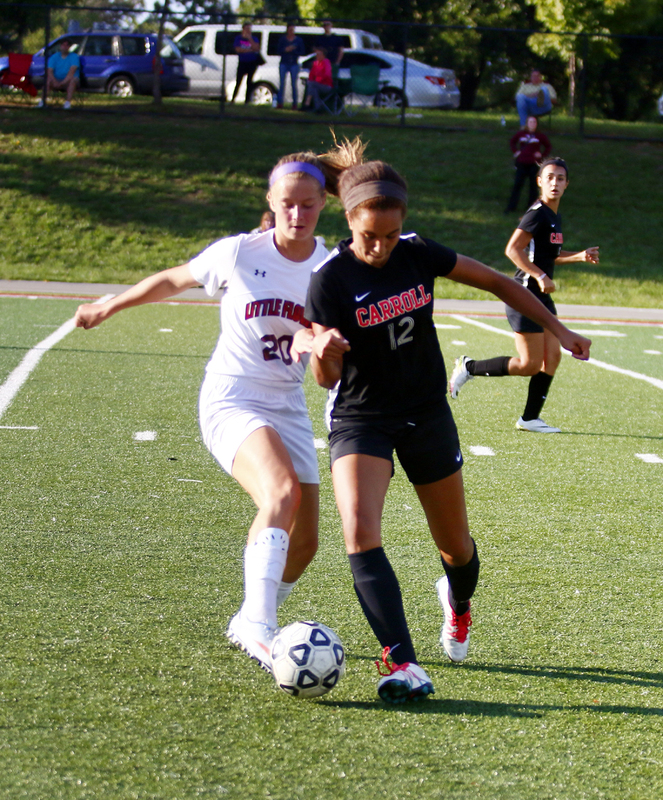 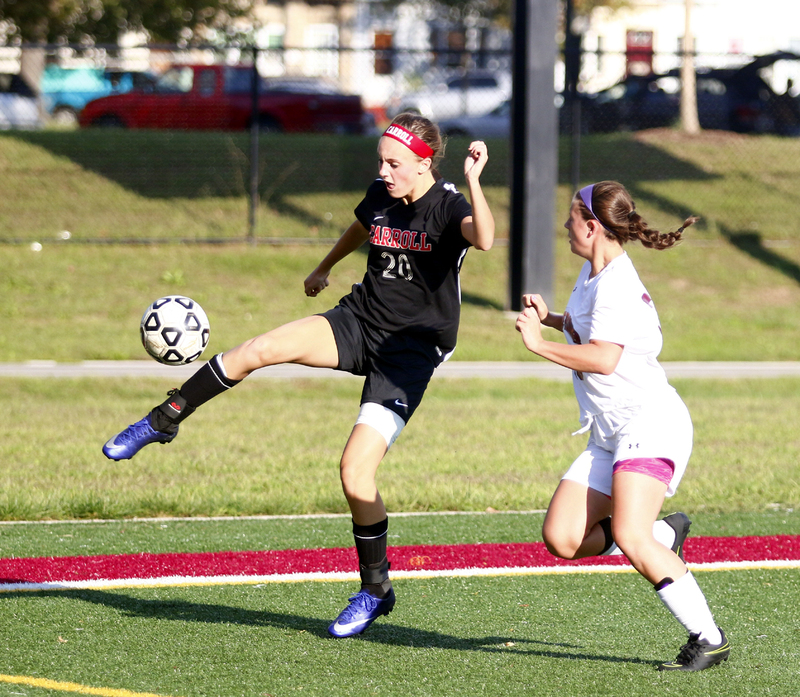 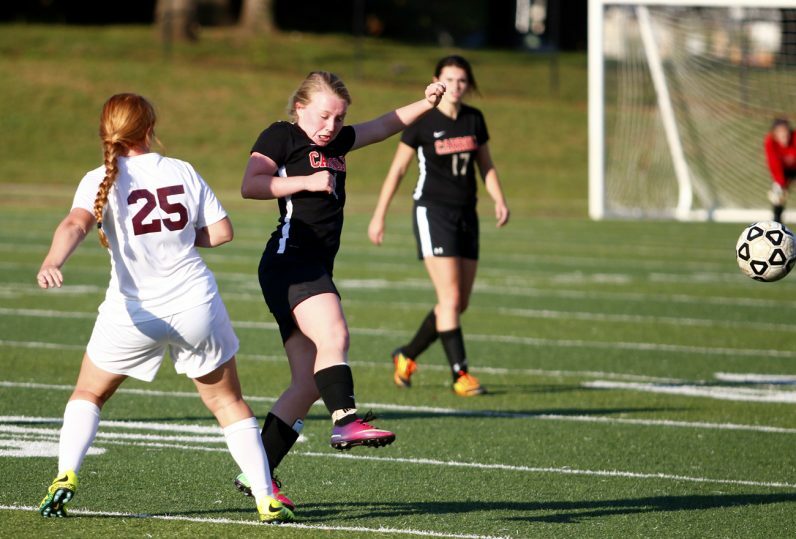 Senior Cailey Plath dominates the game against Archbishop Carroll on Octber 3 as she scored three of the four goals winning the game for her team. 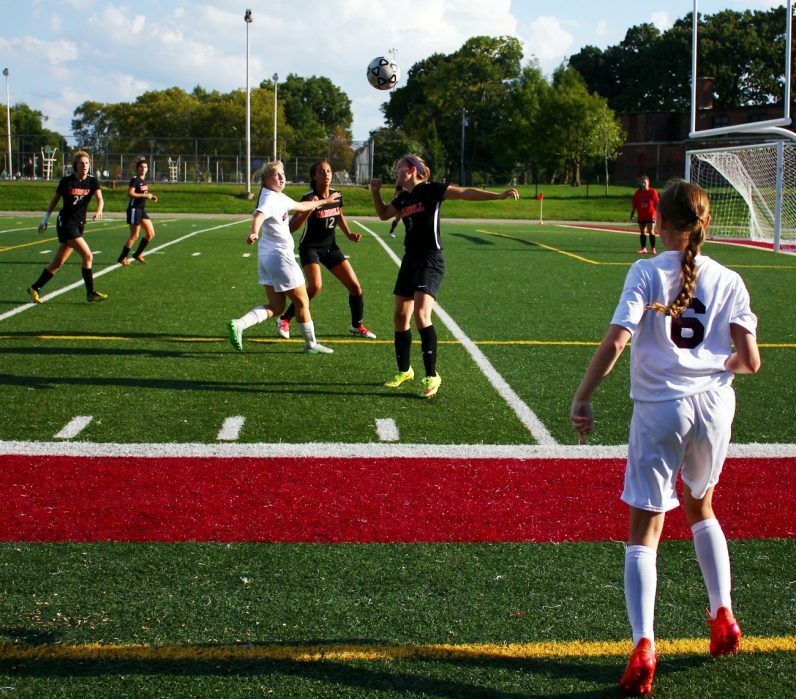 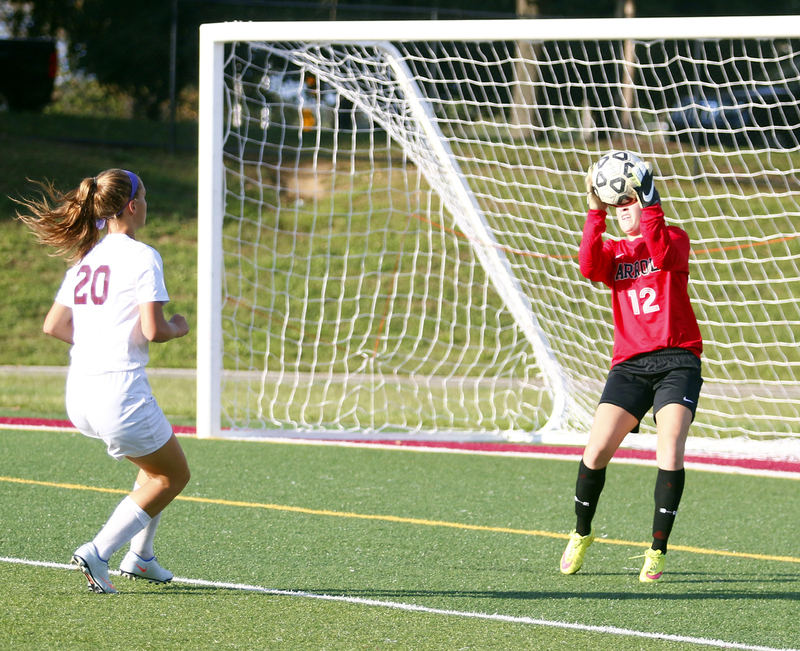 Little Flower senior Cailey Plath helped lead her team to vicotory against Archbishop Carroll scoring three of the four goals leading to a shut out.